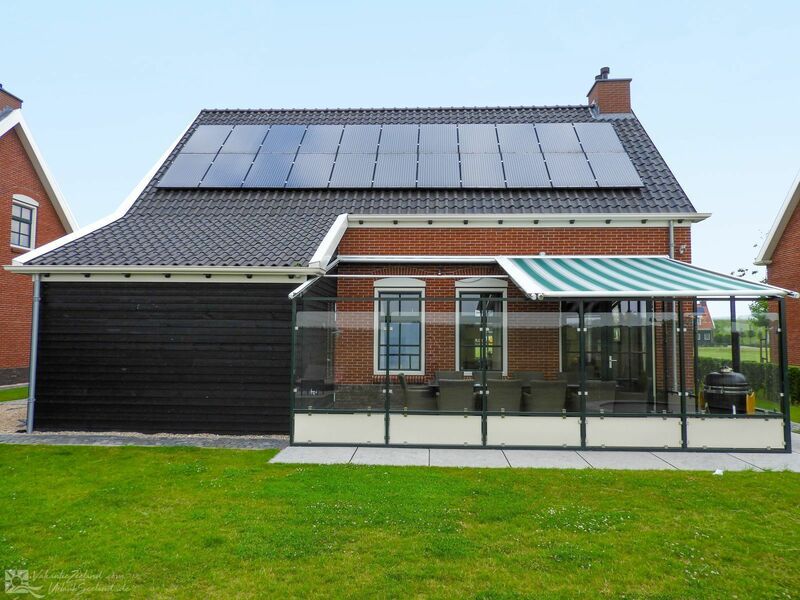 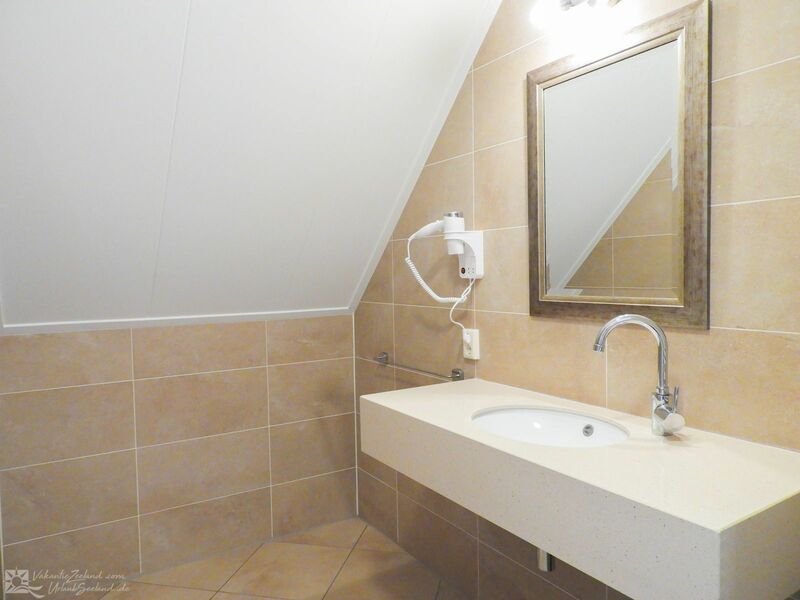 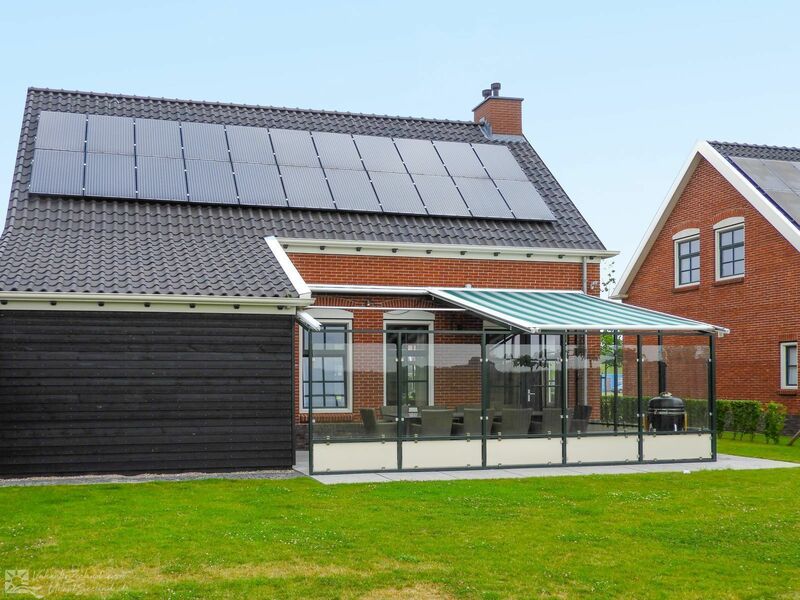 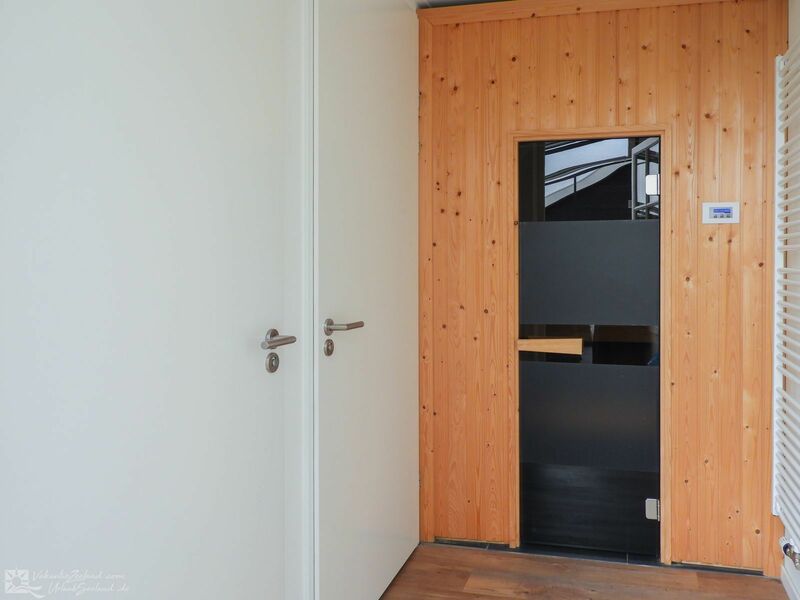 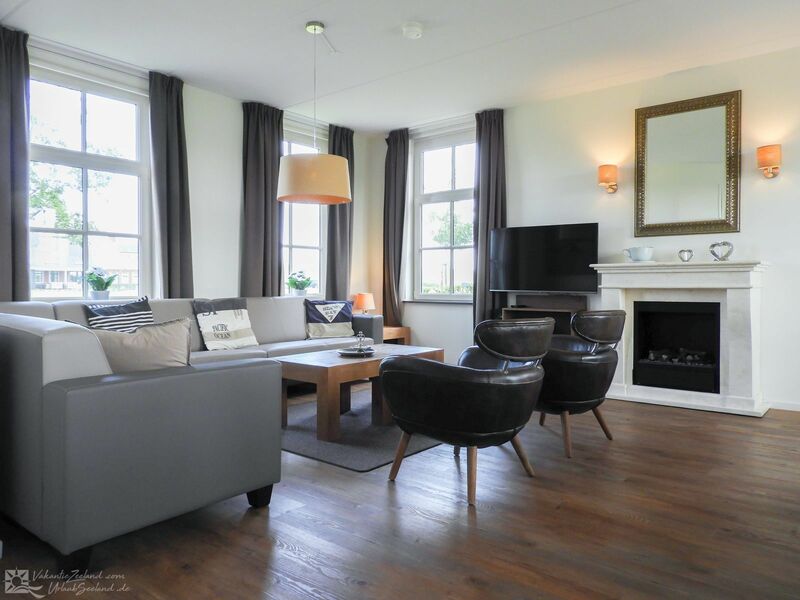 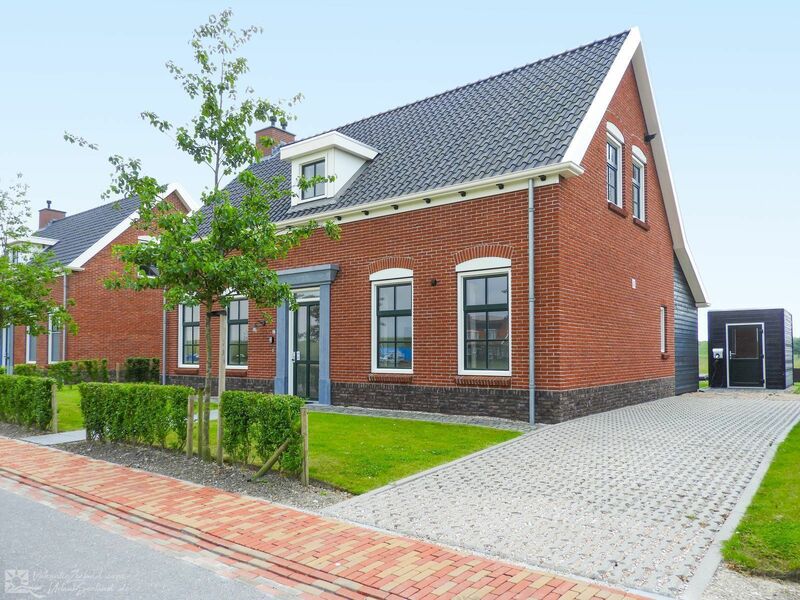 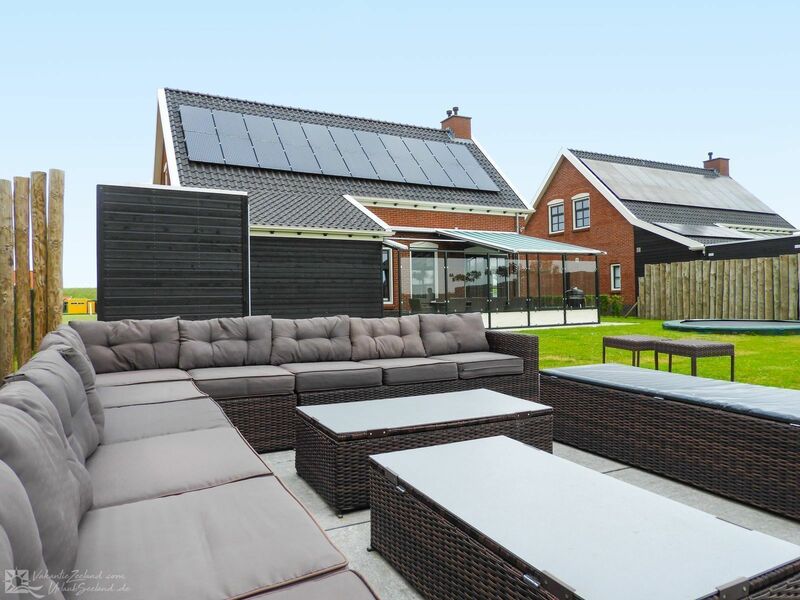 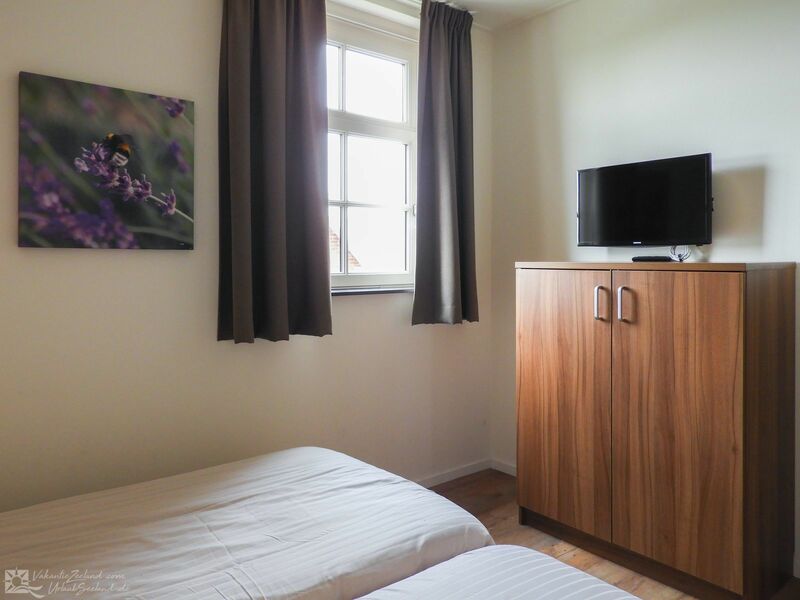 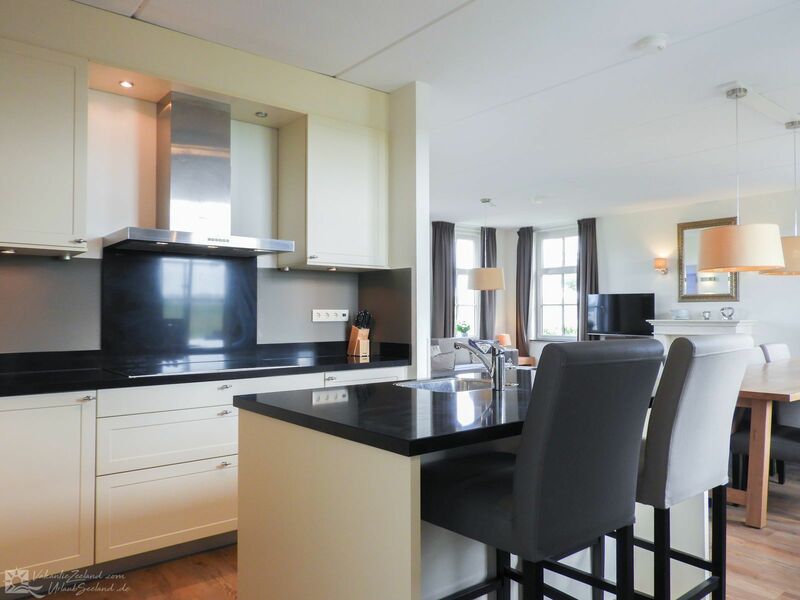 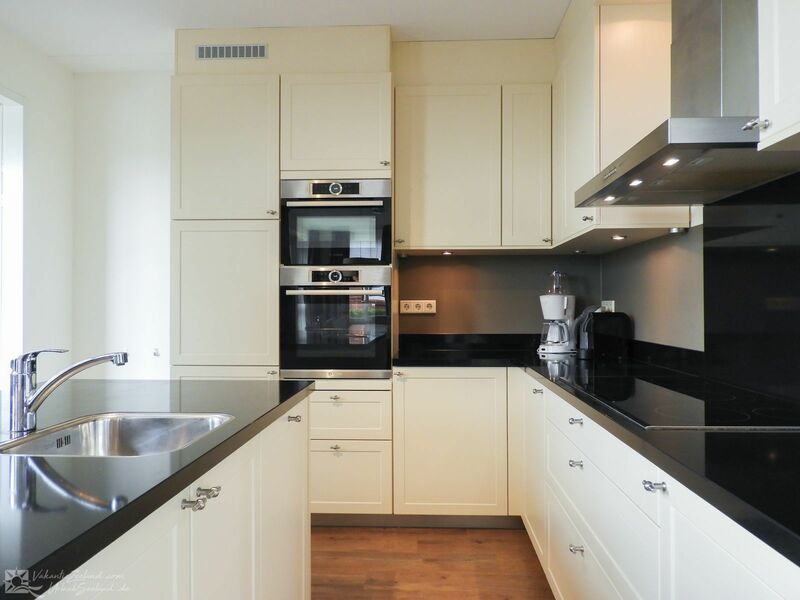 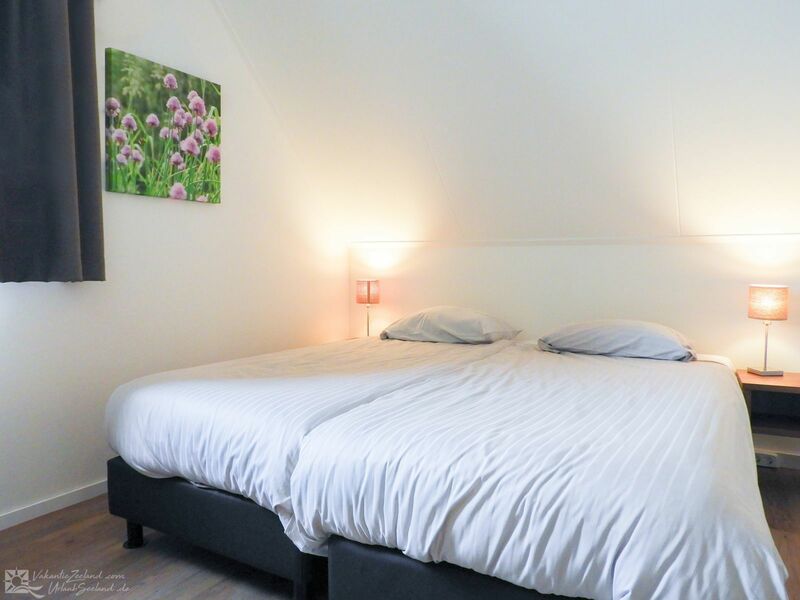 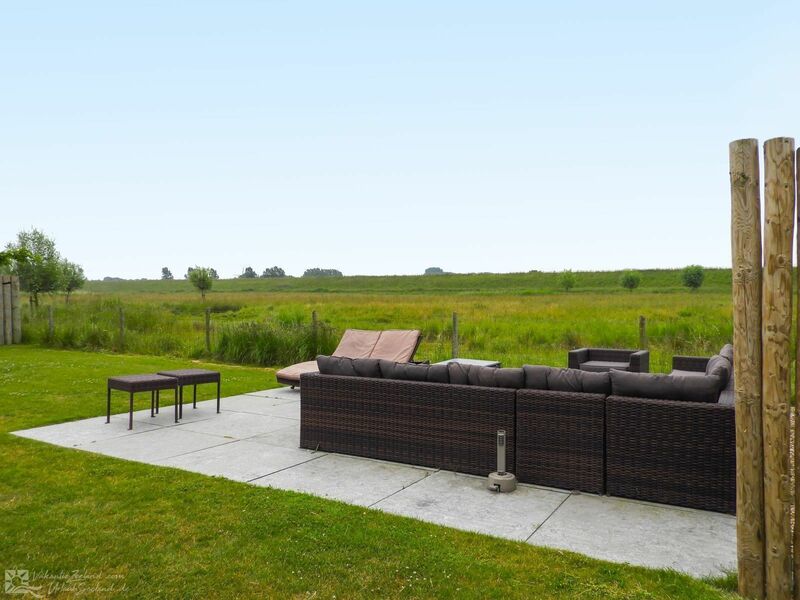 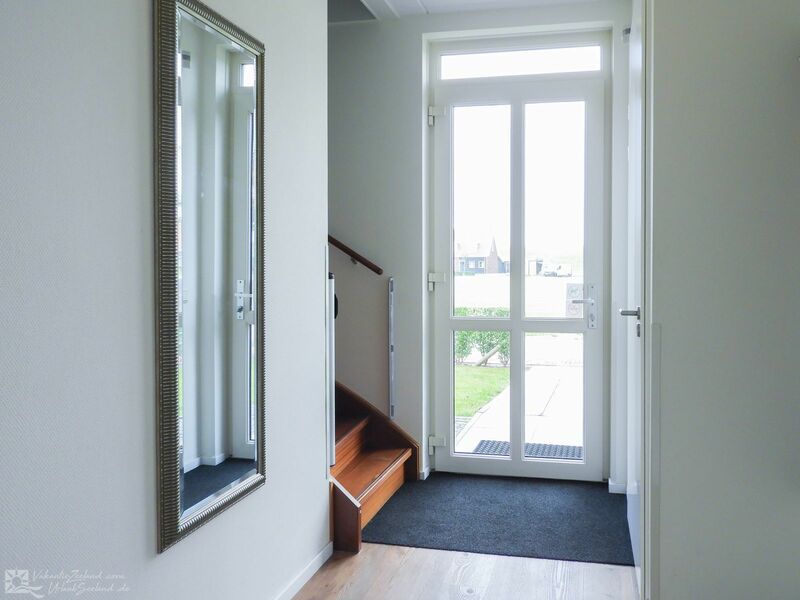 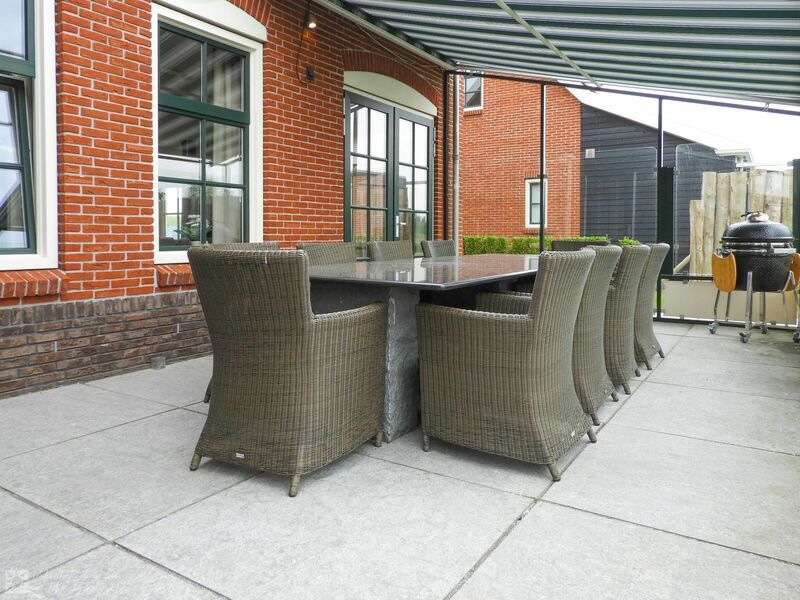 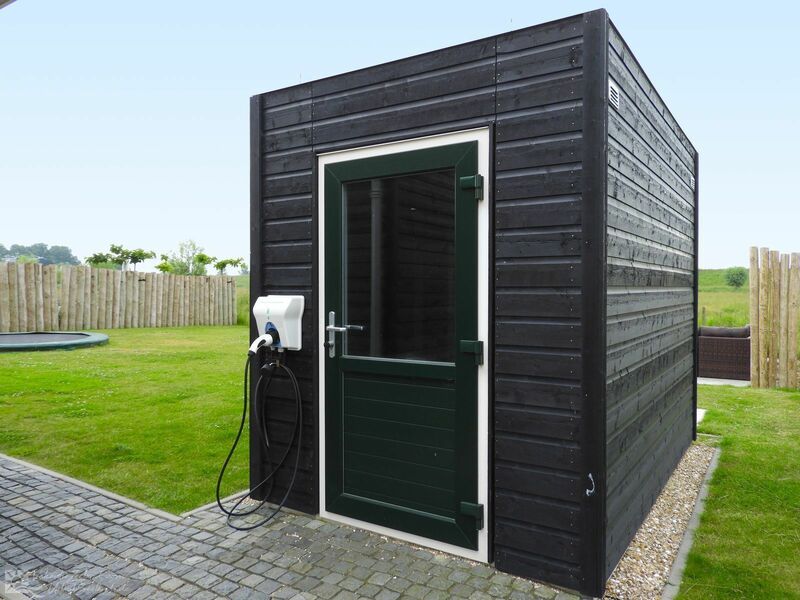 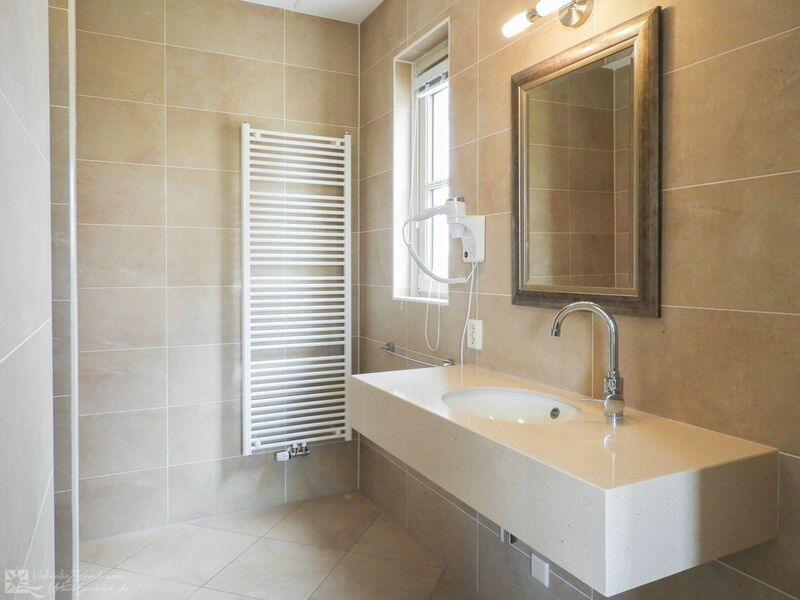 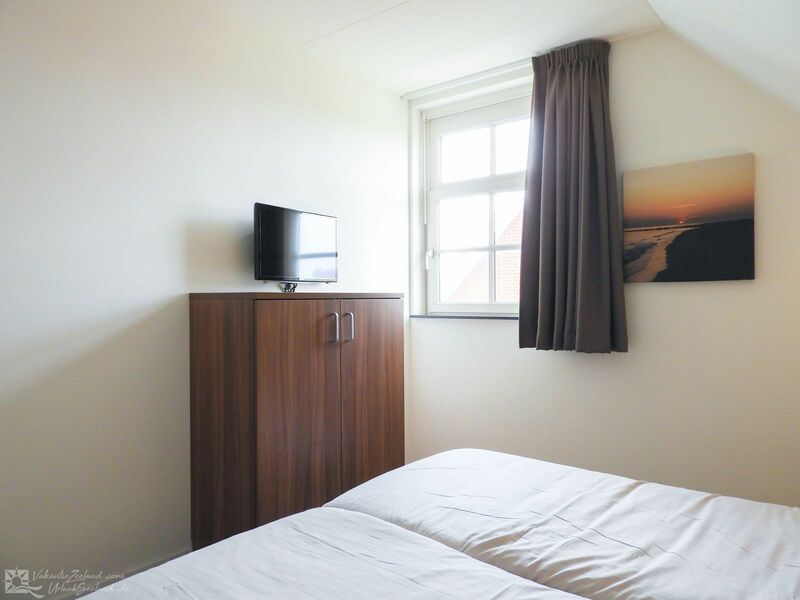 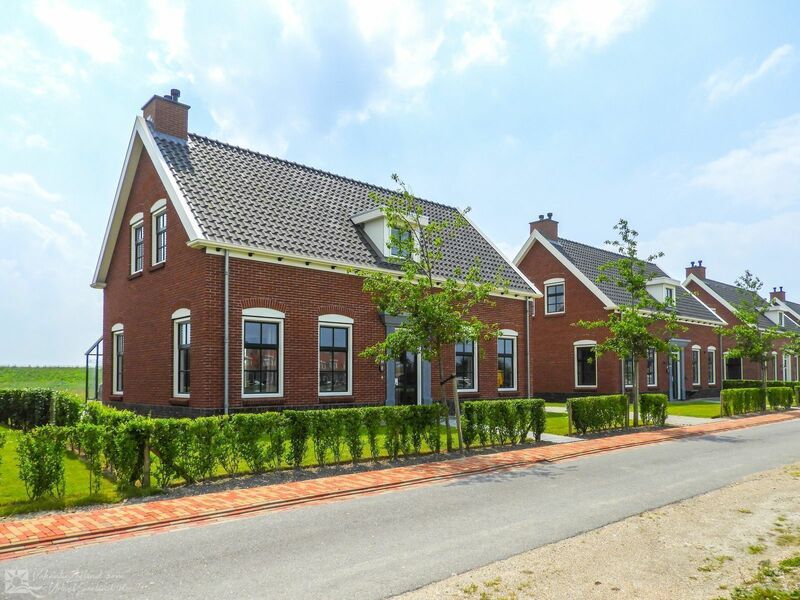 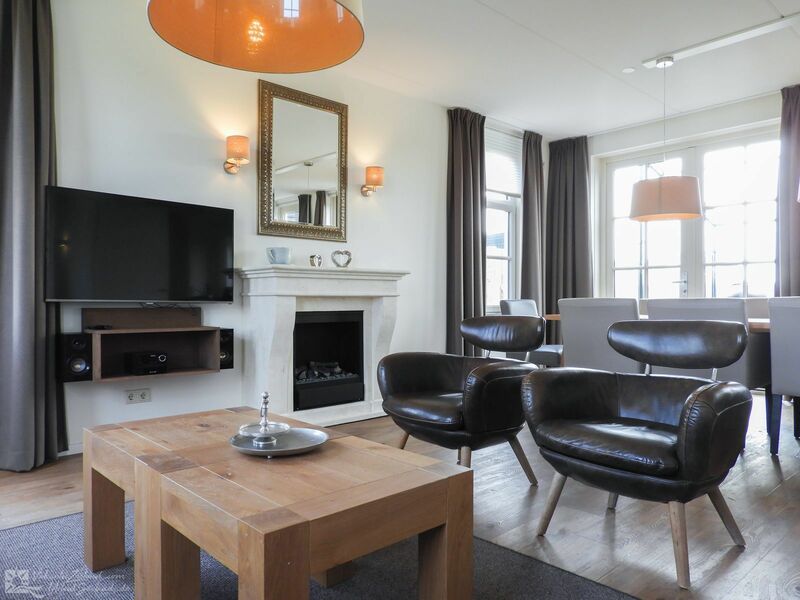 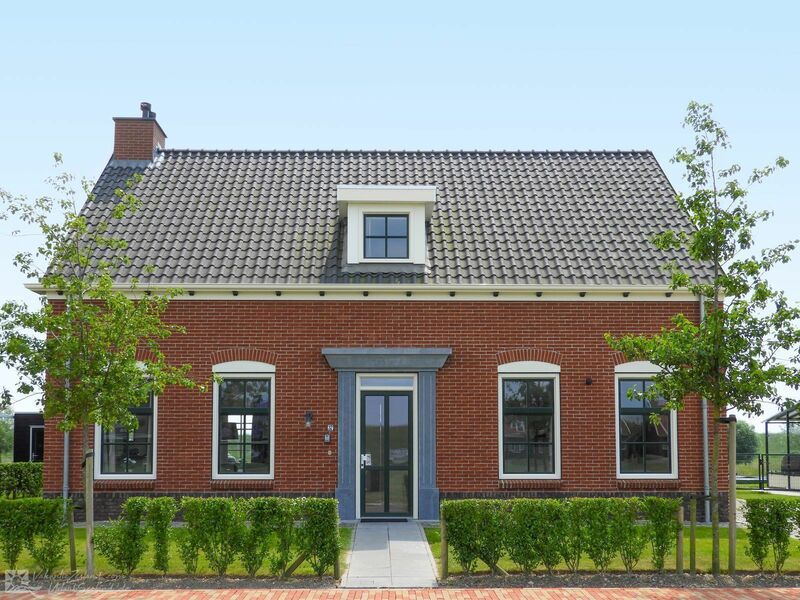 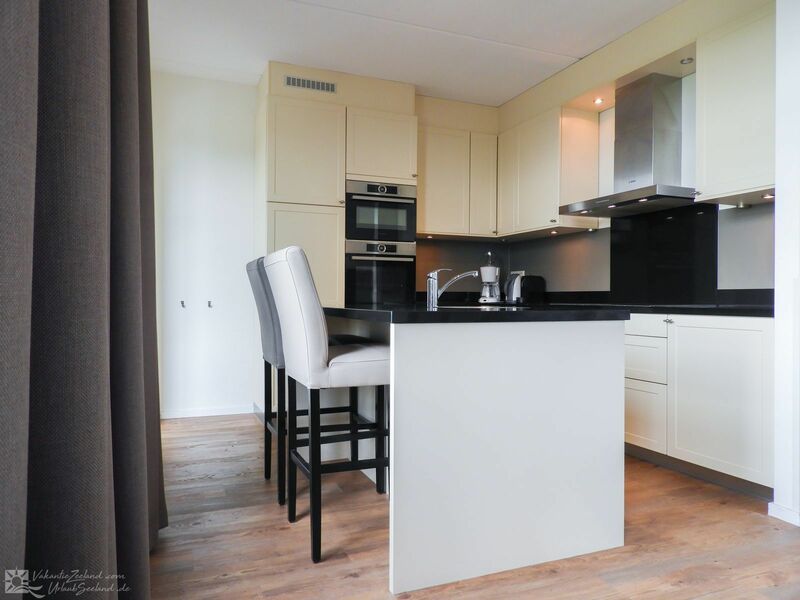 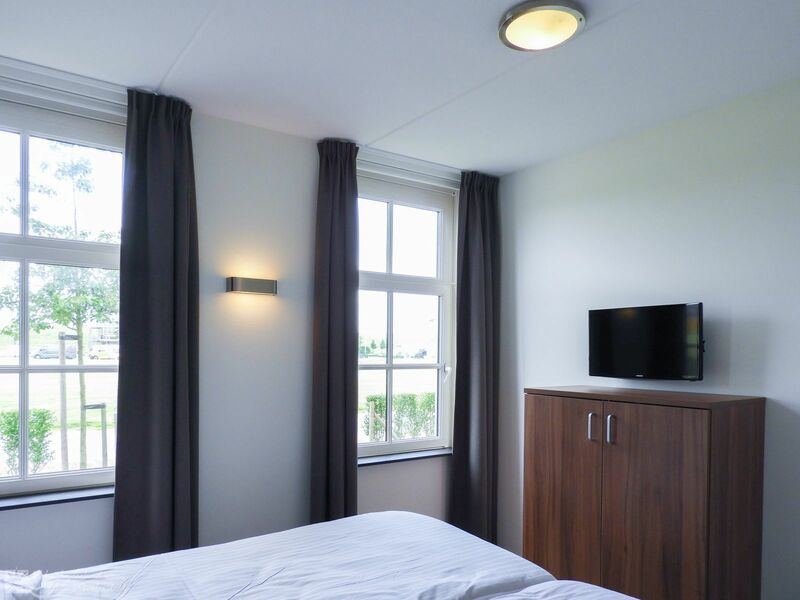 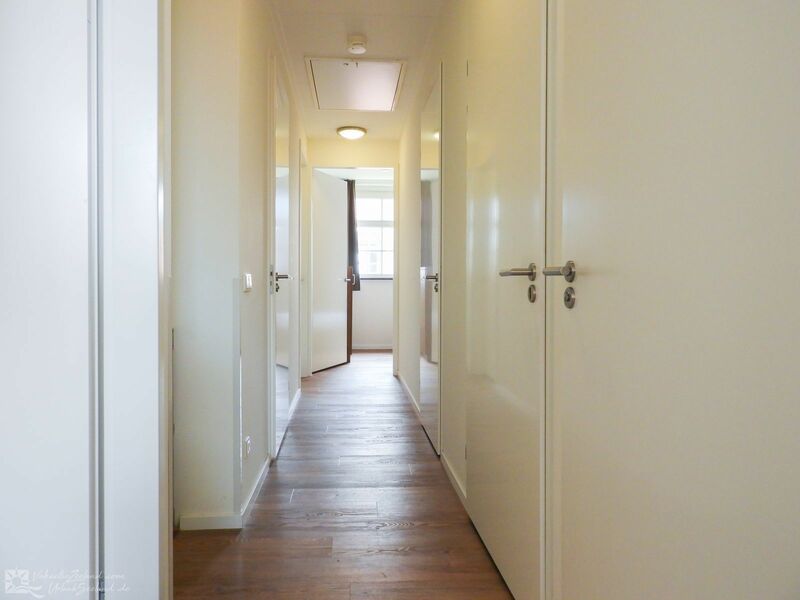 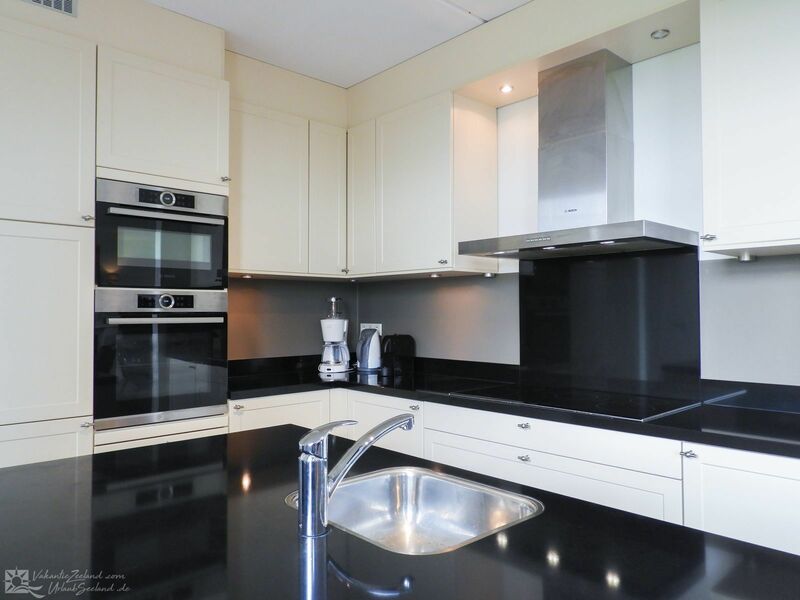 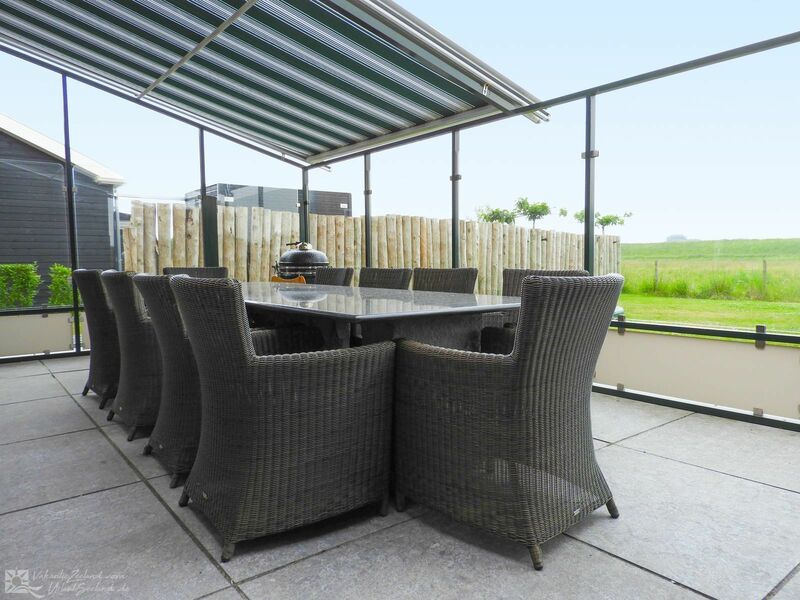 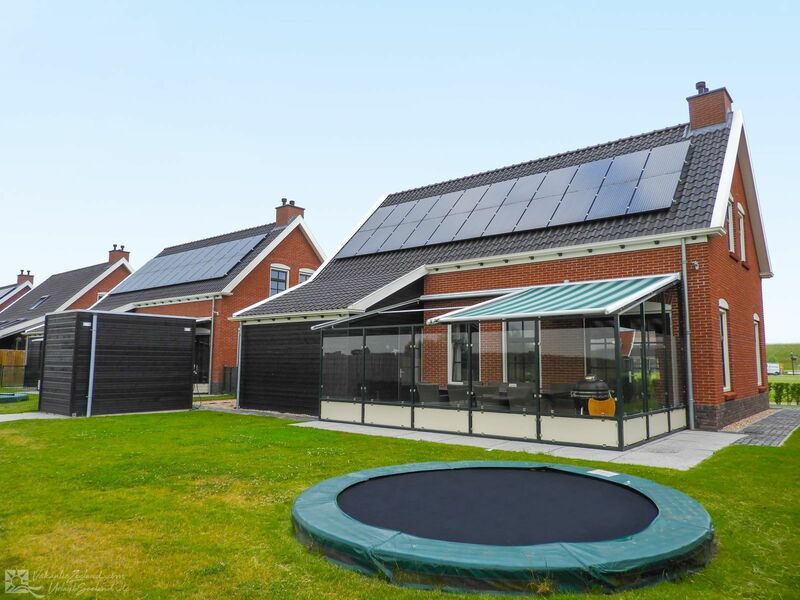 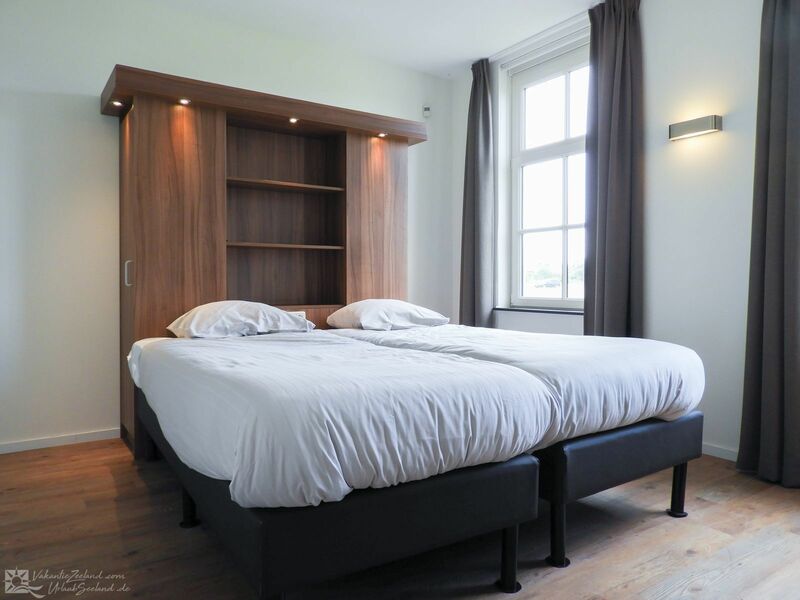 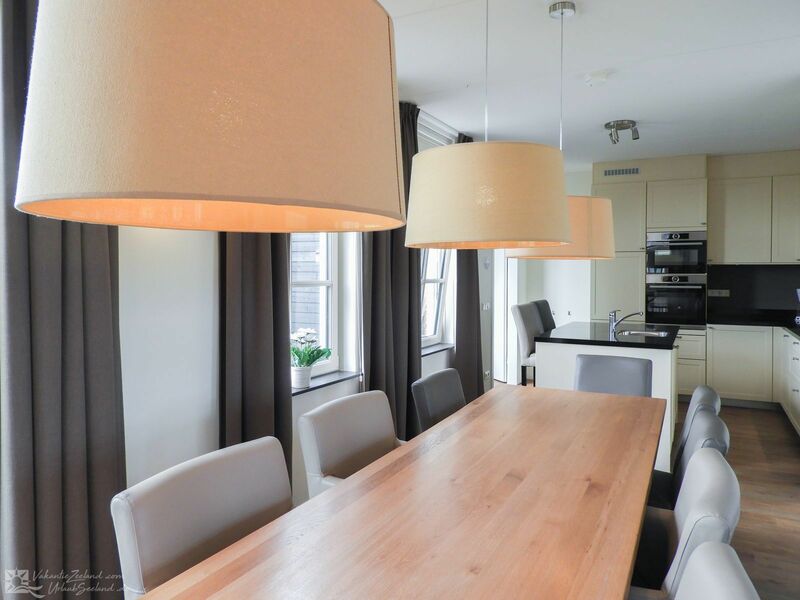 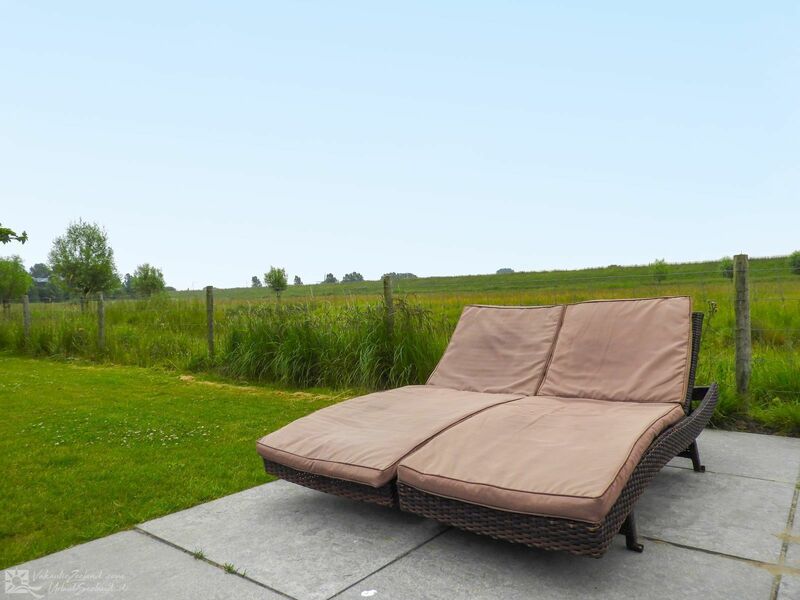 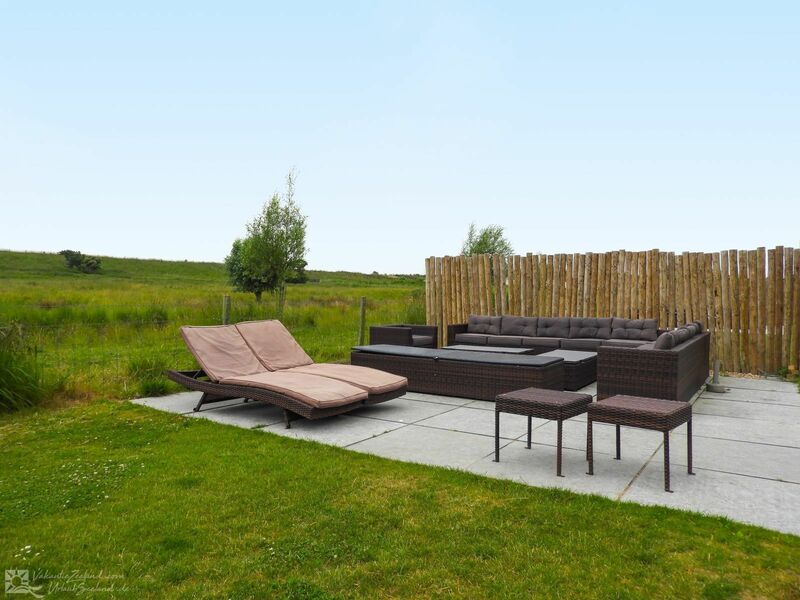 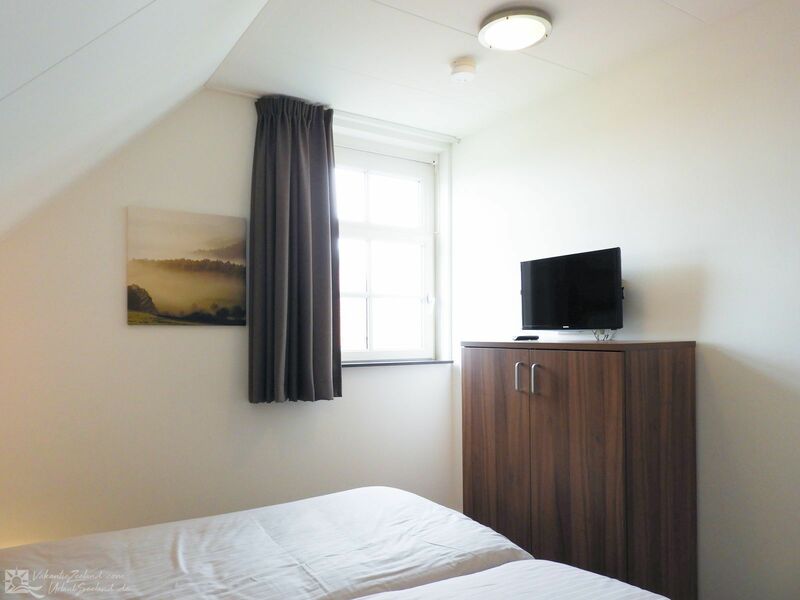 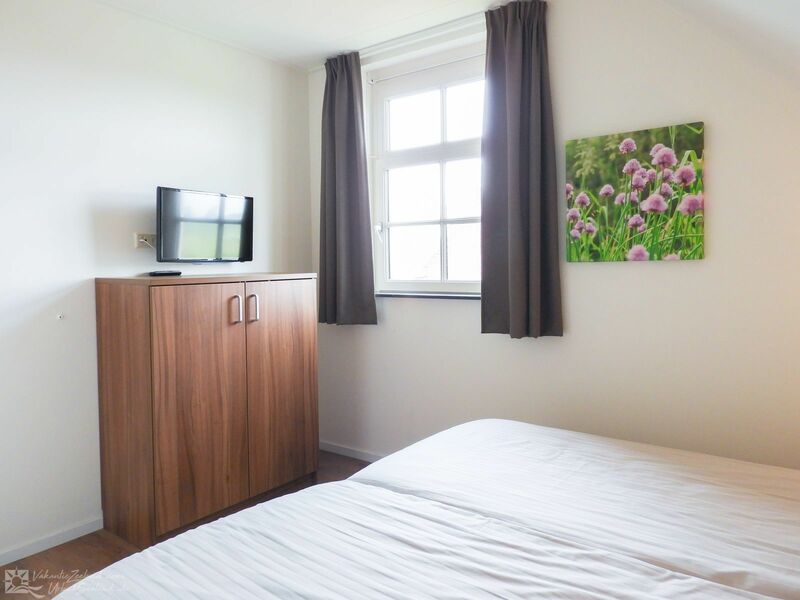 For a wonderful holiday in Zeeland where you can really unwind, we offer this unique, very luxurious 10-person holiday home in Colijnsplaat for rent. 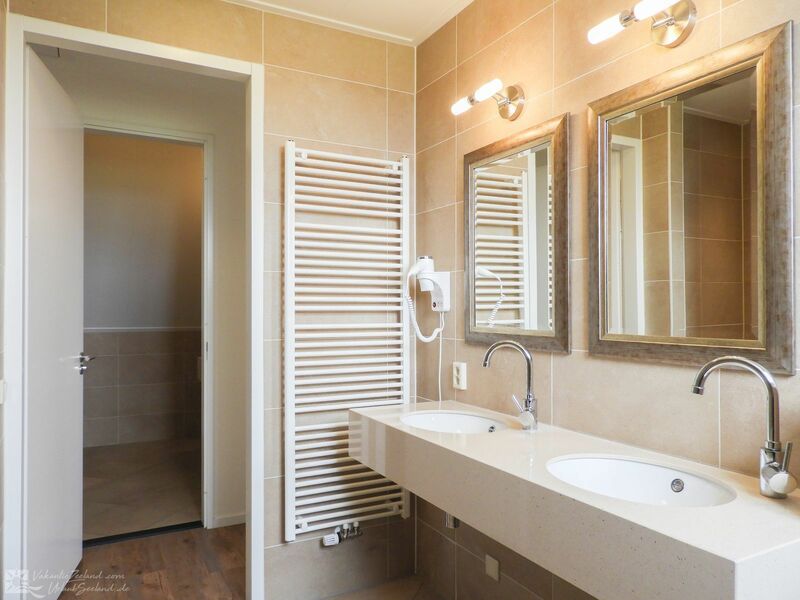 Here you'll have all possible comfort and luxury in one single building! 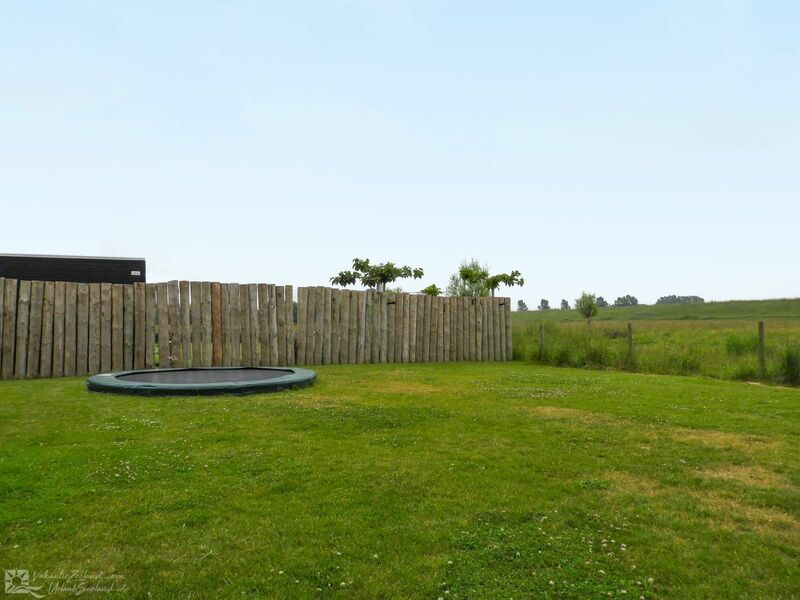 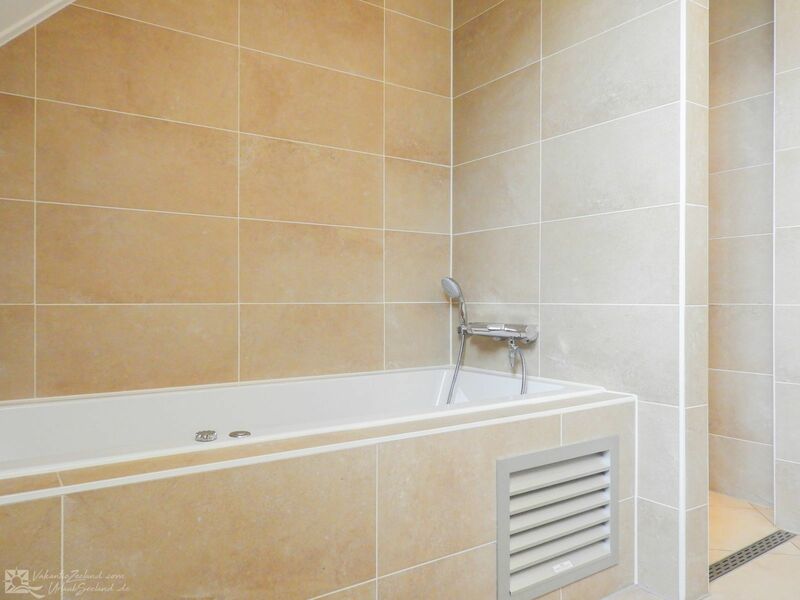 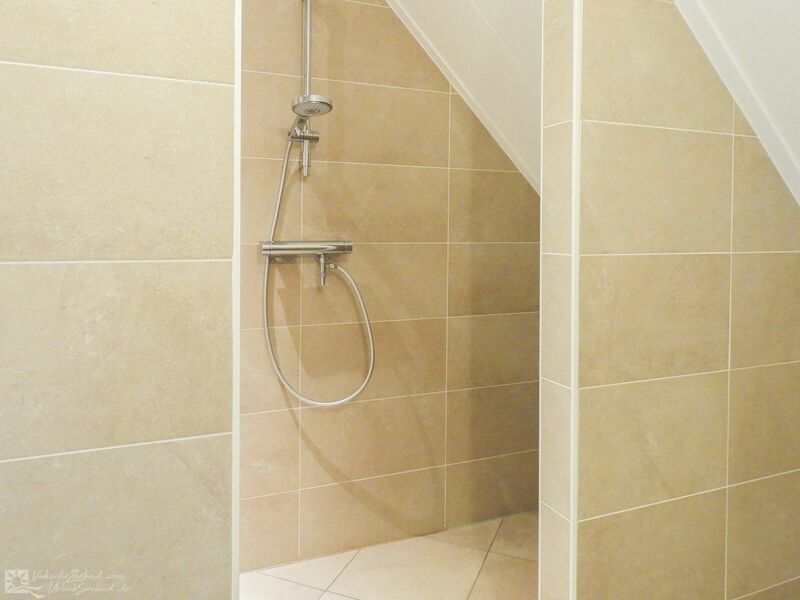 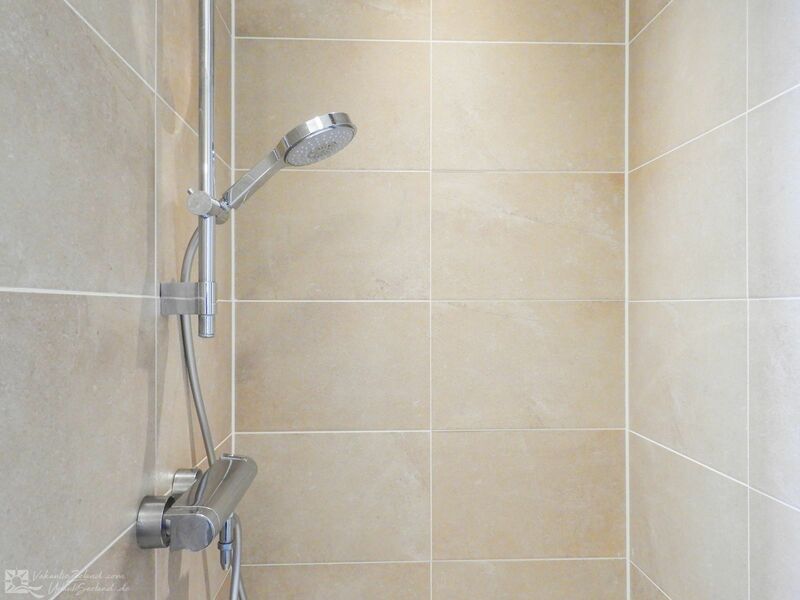 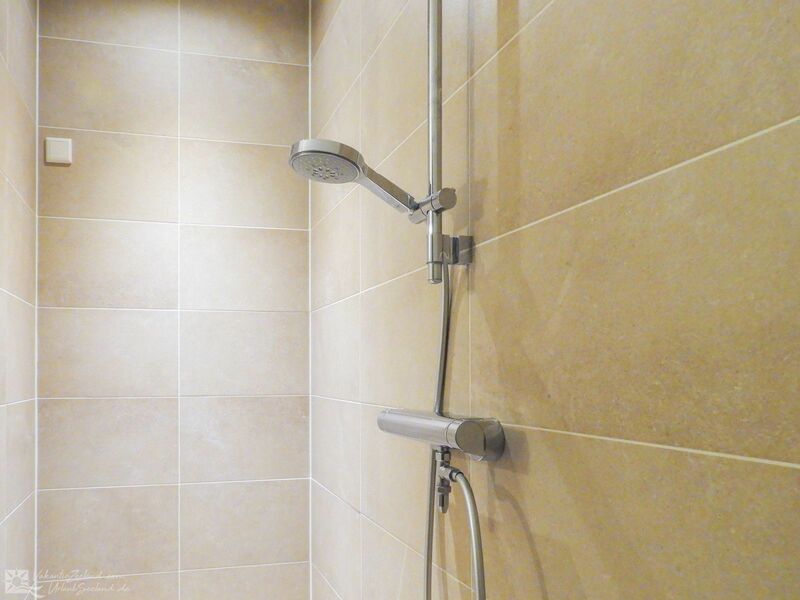 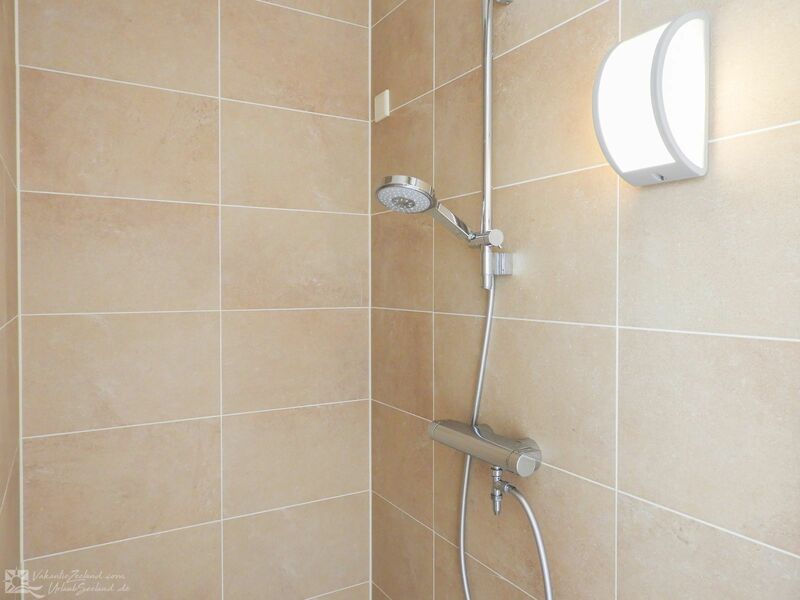 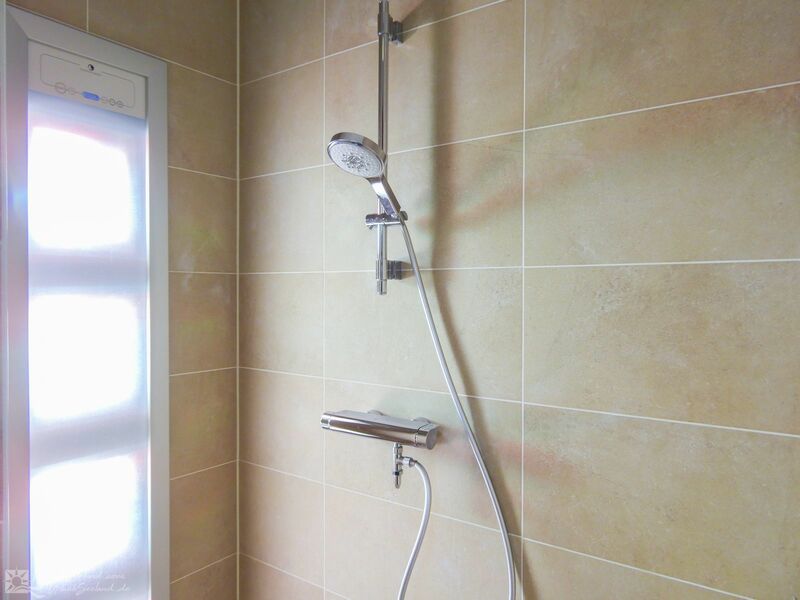 The entire holiday home is fitted with underfloor heating and each bedroom features a TV. 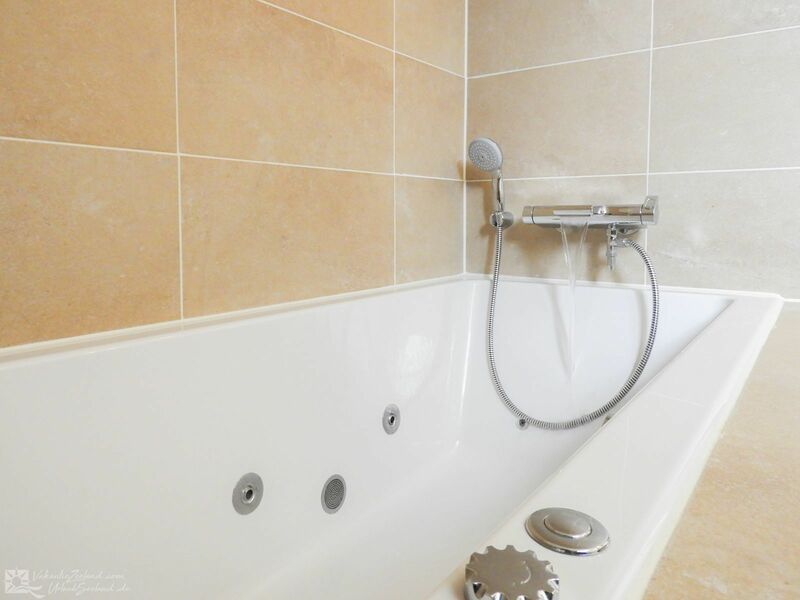 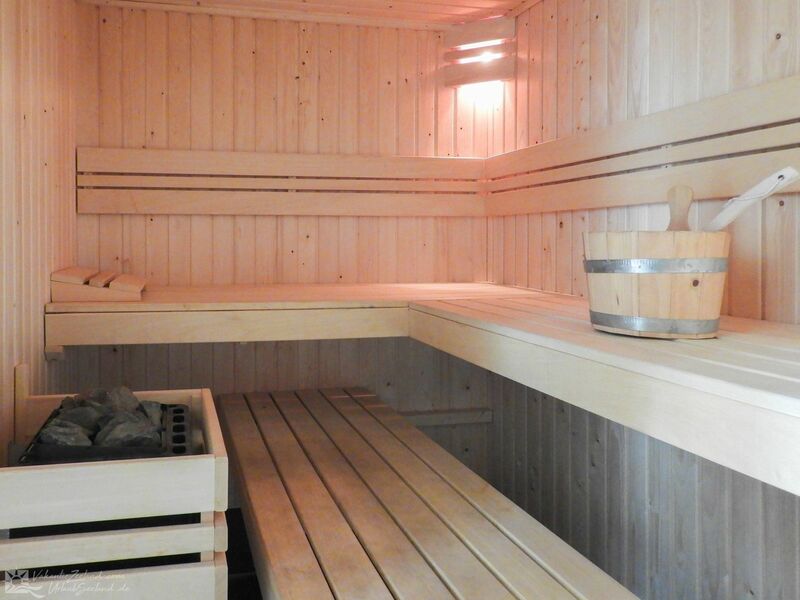 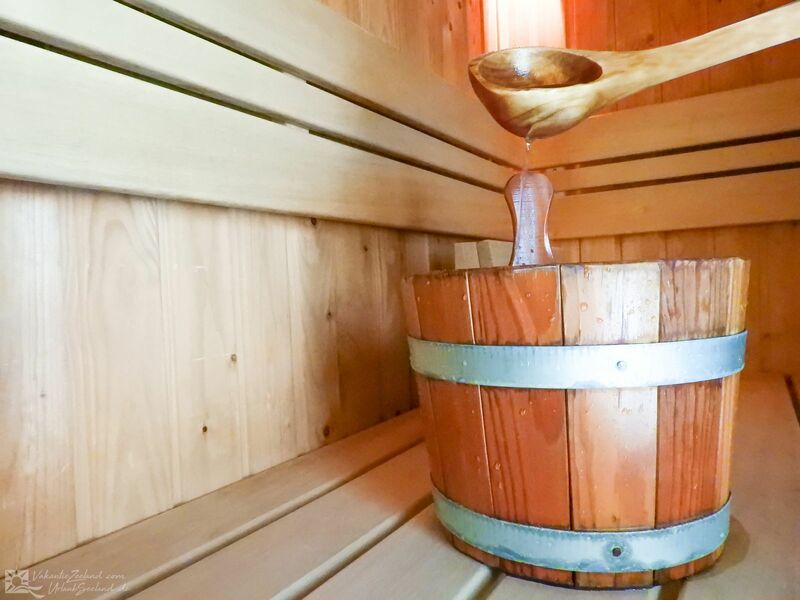 You'll also have a wellness area with traditional sauna, shower and toilet at your disposal and one of the other bathrooms also has a whirlpool. 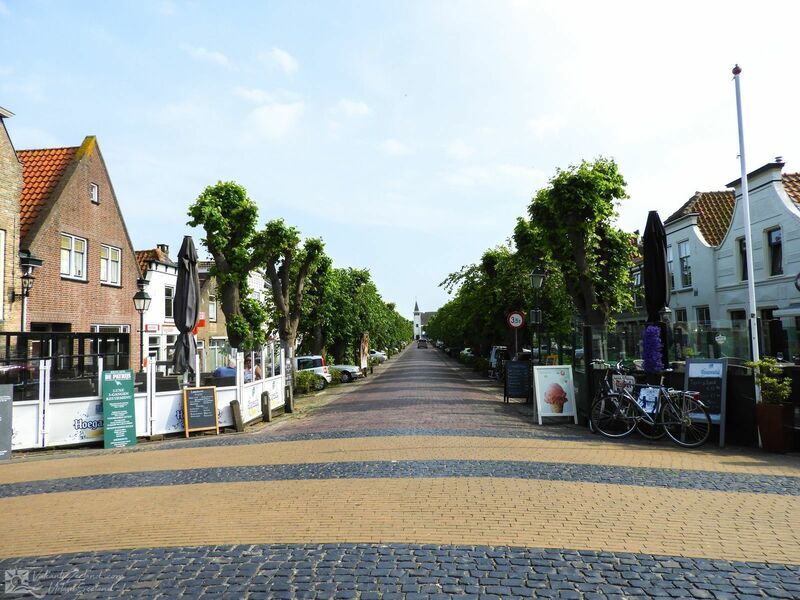 The holiday park is located near the pleasant fishing village of Colijnsplaat, where you'll find several restaurants and shops. 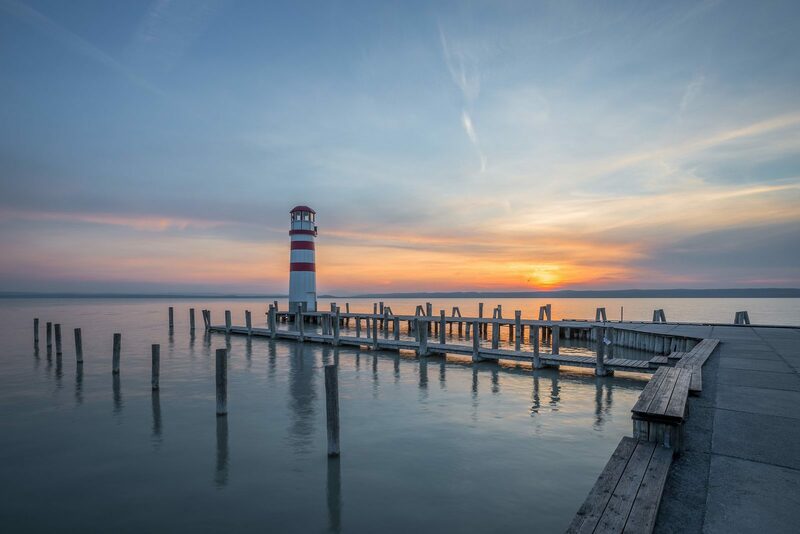 Each Thursday there's a fish auction, where fresh fish that was caught in the morning is sold. 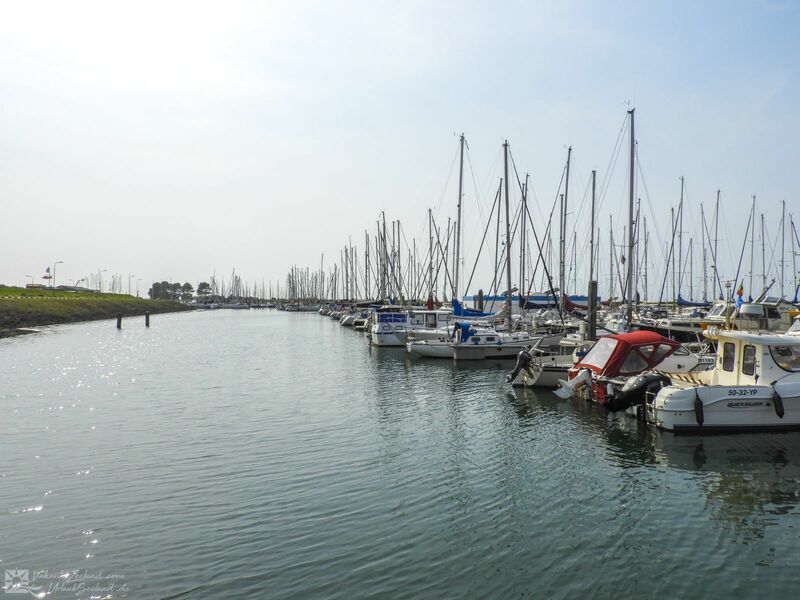 The nearby marina offers possibilities for the sailing enthusiasts among us. 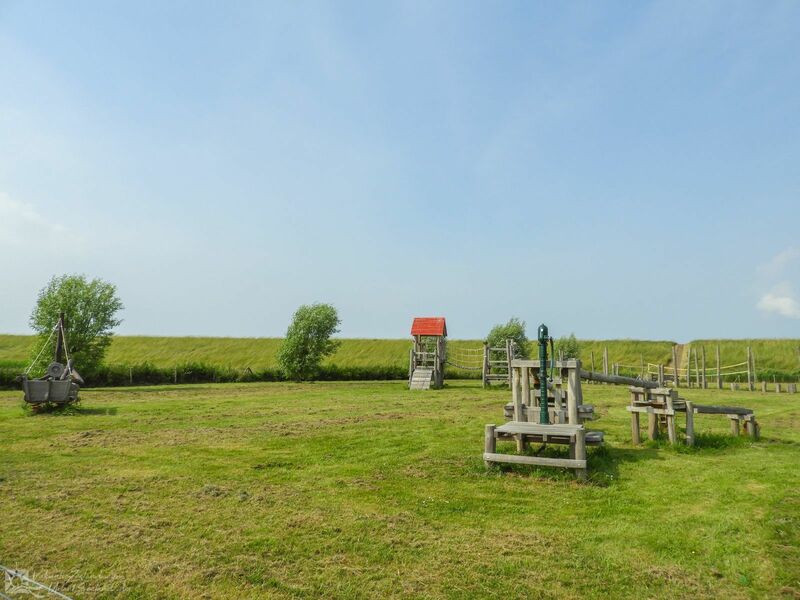 Colijnsplaat is located in the northern part of North Beveland, near the Zeelandbrug and National Park de Oosterschelde; here you can enjoy great walking or cycling tours through the beautiful landscape, or a nature cruise over the water. 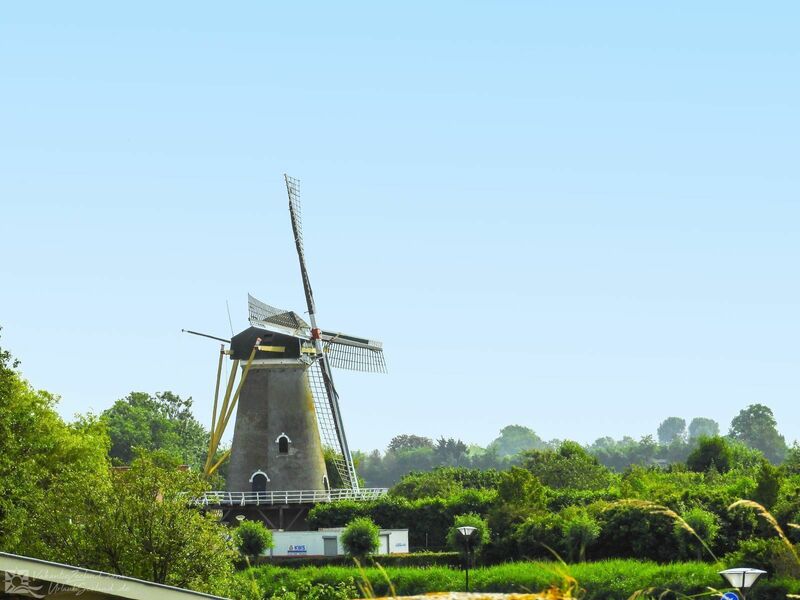 There are also all kinds of water sports possibilities like surfing, diving or kite surfing, but on the beach you can also go kiting, horseback riding or of course sunbathing during nice weather. 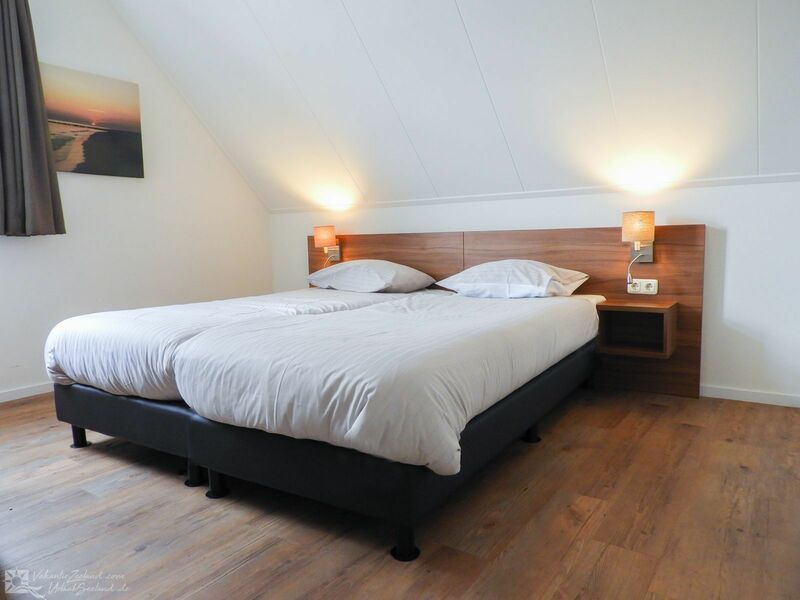 All possible luxury and comfort in one single building to enjoy your well-deserved holiday; it already starts on arrival, when the beds are made for you. 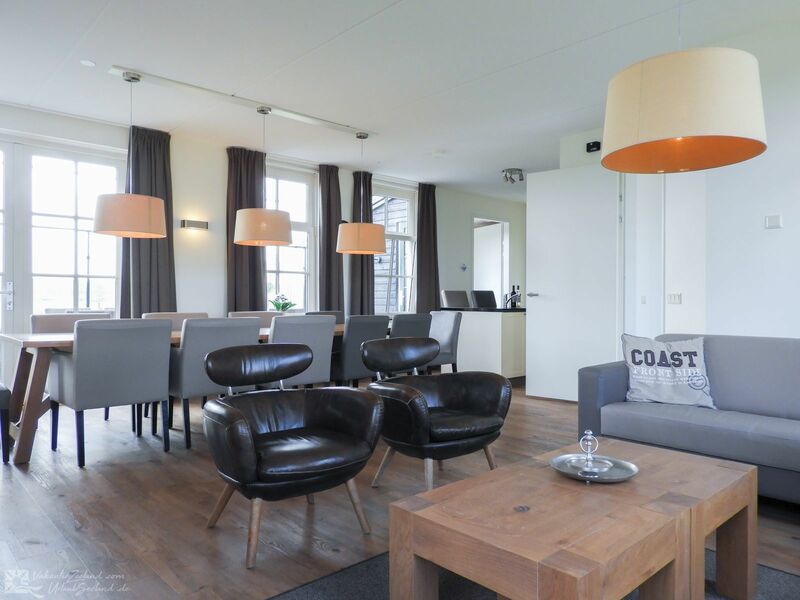 Don't wait any longer and come to Colijnsplaat, where you can rent this marvellous 10-person wellness holiday home. 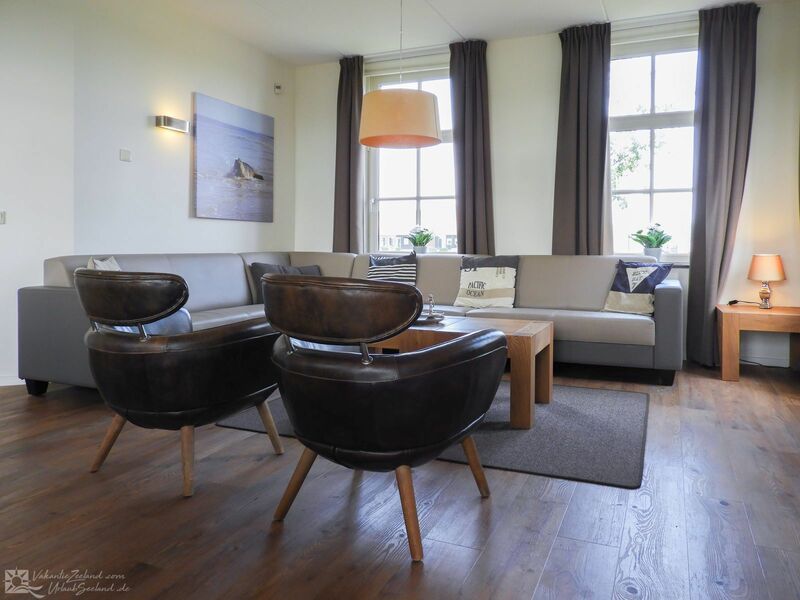 - On arrival you'll receive a welcome package! 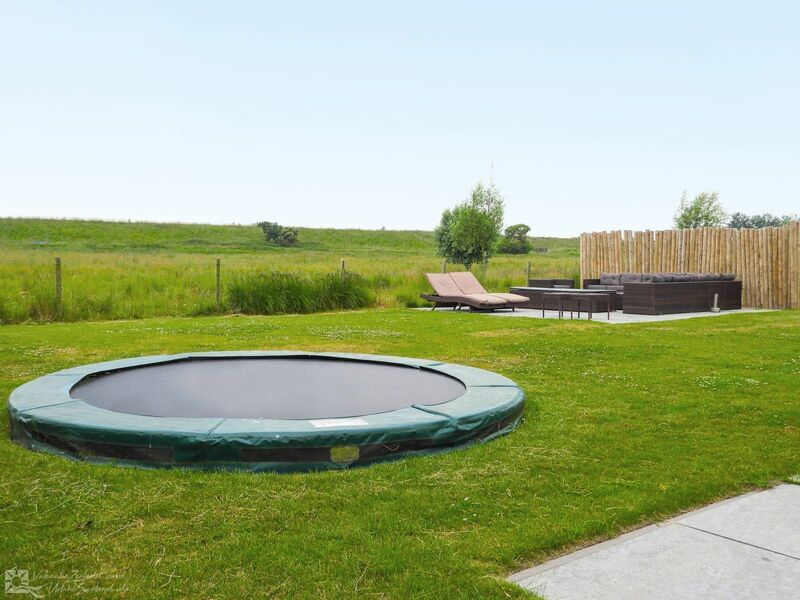 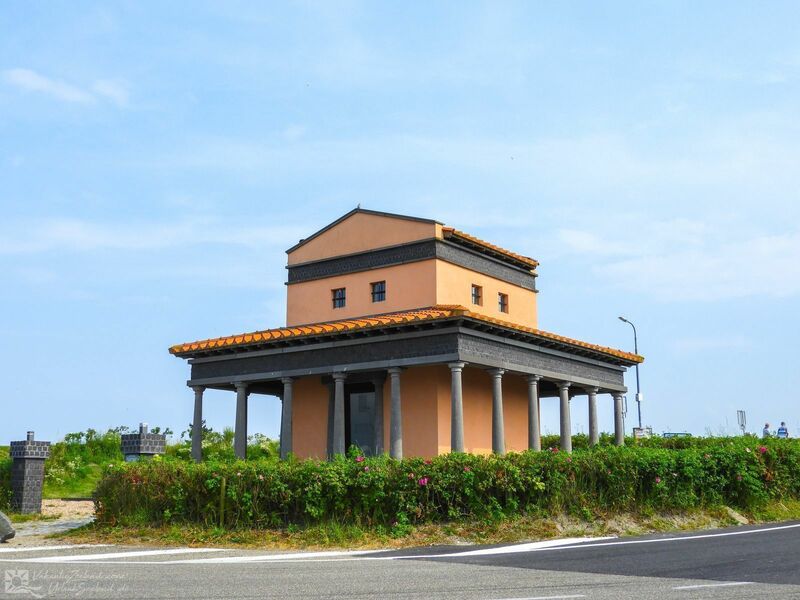 - on request there's a villa available which is completely furnished with children in mind: The CHILDREN'S VILLA! 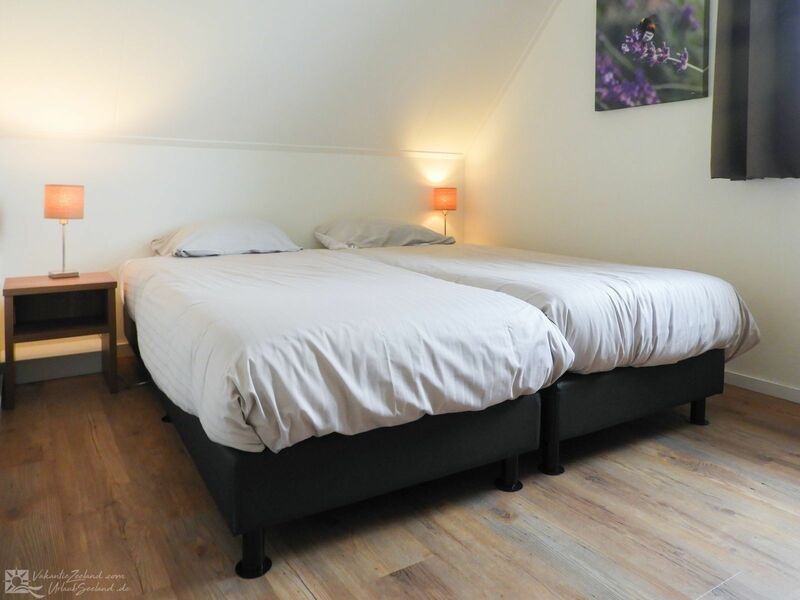 - There are a few houses where up to one pet is allowed; depending on availability. 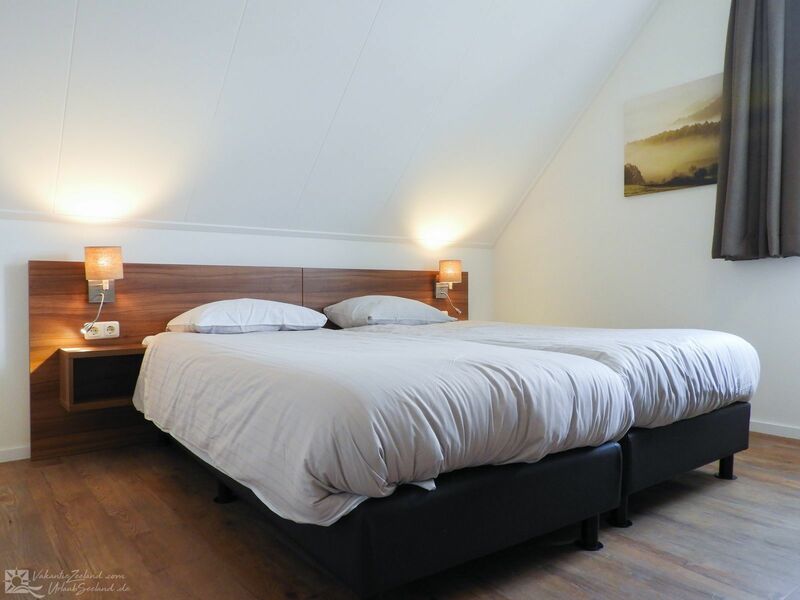 - Reservations for groups of people under 25 years old are not allowed. 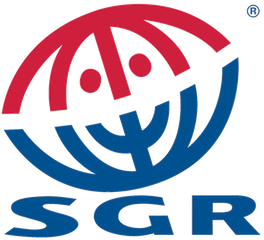 Organising student parties, bachelor parties or drinking parties is not allowed. 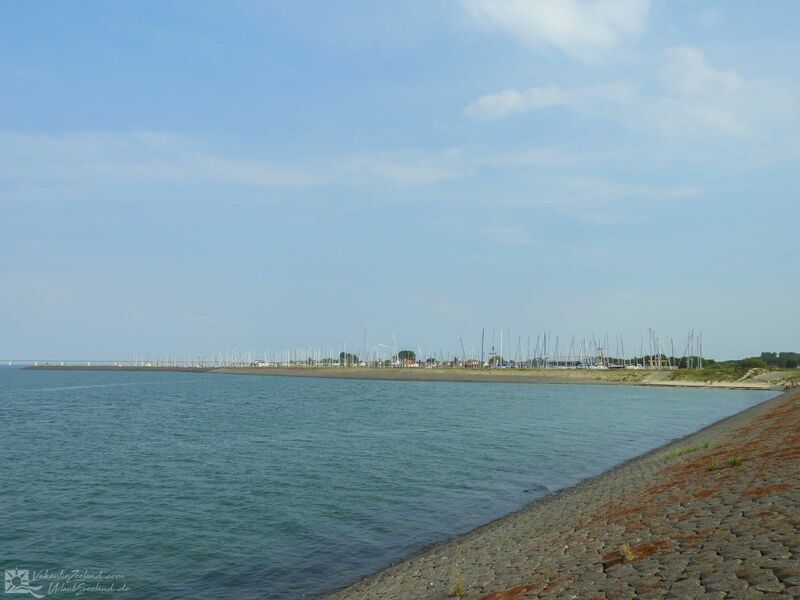 October 2018 - K E.